We consider North County San Diego to be one of the best places in the U.S. to reside. We would love to share with you our enthusiasm for the many neighborhoods that encompass it. We pride our expertise in providing unparalleled service and look forward to developing a long-term relationship with you. Whether you’re becoming a homeowner for the first time, or you’re a repeat buyer, buying a home is one of the biggest financial and emotional decisions you will make in your life. That’s what we’re here for – to assist you at each step, to answer your questions, and to help you find your dream home! 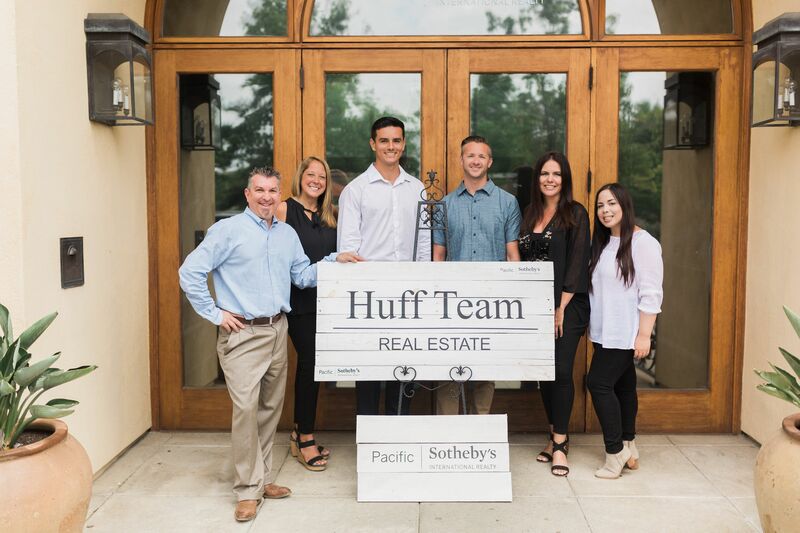 We value our clients and our community and are actively involved in serving the community, giving back through sponsorships, charities, and volunteer service. We believe in honesty, hard work and an ethical approach to the real estate business. 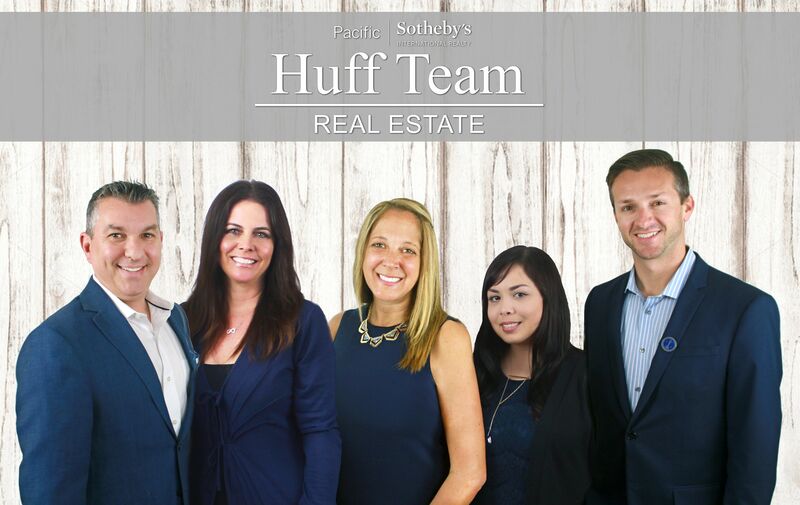 Please feel free to contact us if you would like to discuss how The Huff Team can best assist you with your real estate needs.